The only things needed to use our solution is access to your AWS services and a Terraform installed on your machine. Terraform runs the manifest that installs the needed libraries and configures the backup workflow. Check it out on Github! There are three AWS service involved: CloudFormation, Data Pipeline and S3 storage. CloudFormation acts as a scheduler, issuing the task to create the MongoDB backup in some period of time. The task is carried out by Data Pipeline, which creates a dump of MongoDB and sends it to a S3 bucket. The best part here is that consequent backups are not stored in new buckets, but are stored as different versions of the same file, due to versioning. Thus said, leveraging our Terraform manifest provides the automated MongoDB backup capabilities not available with AWS otherwise. Convenient logging and monitoring are available through Data Pipeline web interface or Terraform. 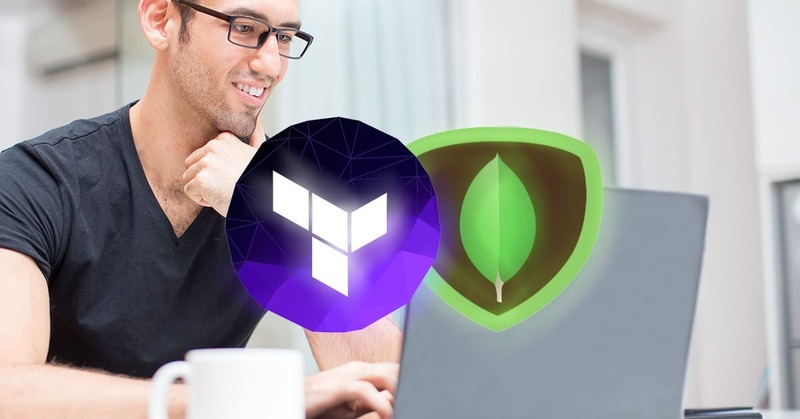 Read more about the Terraform module for automated MongoDB backup, use this free DevOps Solution and tell your colleagues of this neat little tool from IT Svit!